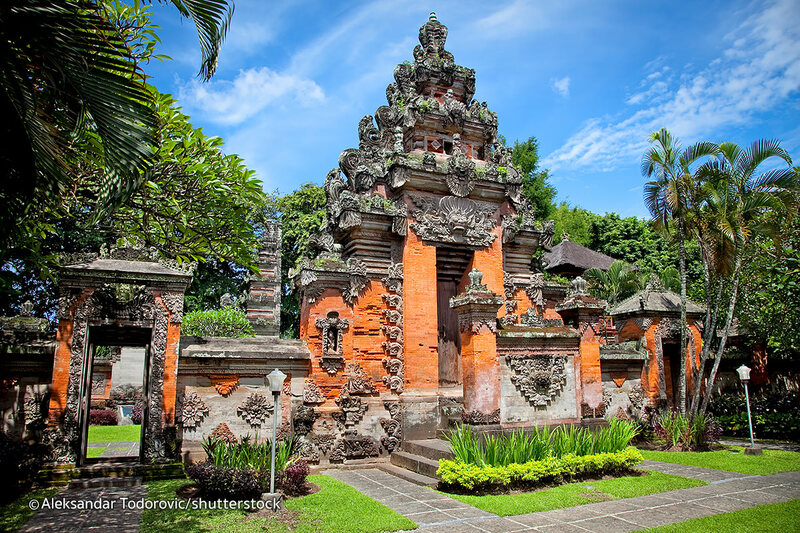 Bali is one of the most popular destinations in Indonesia, and there is a good reason why. Simply put, it’s amazing. If it had better internet, I would live there in a heartbeat! 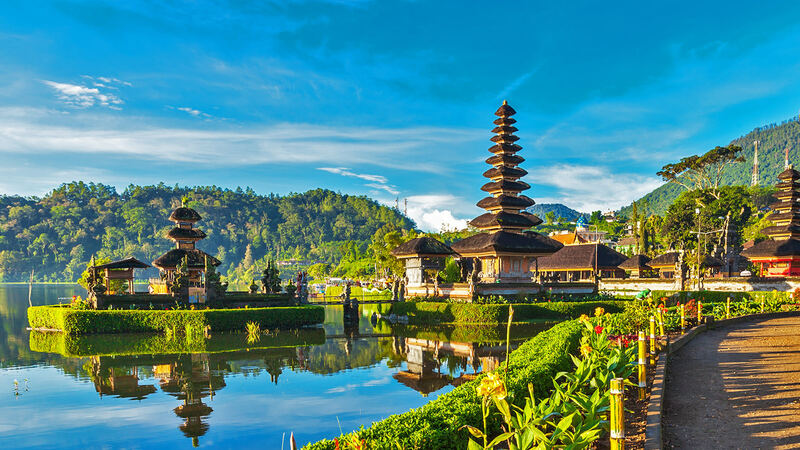 The countryside is beautiful, the beaches (outside of Kuta) are picture perfect, there is great hiking, friendly locals, world-class dining, and it’s inexpensive. Bali is the total package. There’s a reason why so many people go here and never leave. I spent a month exploring this island and would happily go back and explore it again. If you are considering going here, just pull the trigger and go — you won’t regret it. And once you leave the touristy southeast corner of the island, you won’t be bothered with crowds of tourist who never venture past their bars and spas in Ubud and Kuta! This guide will show you how to make the most of your visit. 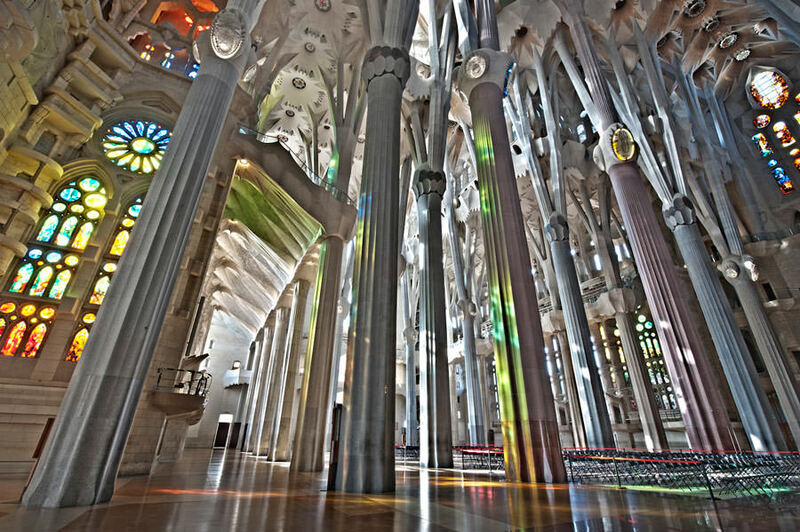 The Sagrada Familia is one of the most famous landmarks in Barcelona. The church is such a huge size, so they often referred it as "cathedral", but without having a bishop's seat. Pope Benedict XVI. inaugurates the Sagrada Familia on November 7, 2010. The church building is raised to a basilica. The church in the district Eixample is being built since 1882, and is supposed to be finished in 2026. From 1883 the Catalan architect Antoni Gaudí took over the leadership of the works until his death in 1926. The building is significantly influenced by him. You should give yourself a lot of time for examining the details of the facades, where many embassies and biblical stories are hidden. With the expected completion in 2026, the construction is financed solely from donations and ticket money. Currently, 8 out of 12 about 100 meters tall bell towers are completed. The higher towers of the facade of the glory and the central dome with a height of over 170 meters will be built. Currently, part of the cloister and the apse are getting built.